Originally released via Caroline Records, and produced by Randy Burns (Megadeth, Kreator, Possessed), The Joke’s On You, is the band’s second full-length which saw wide acclaim from thrash, punk, metal and “skate rock” circles (members have been known to have shared a ramp with pros Christian Hosoi, Eric Dressen and Tony Alva). 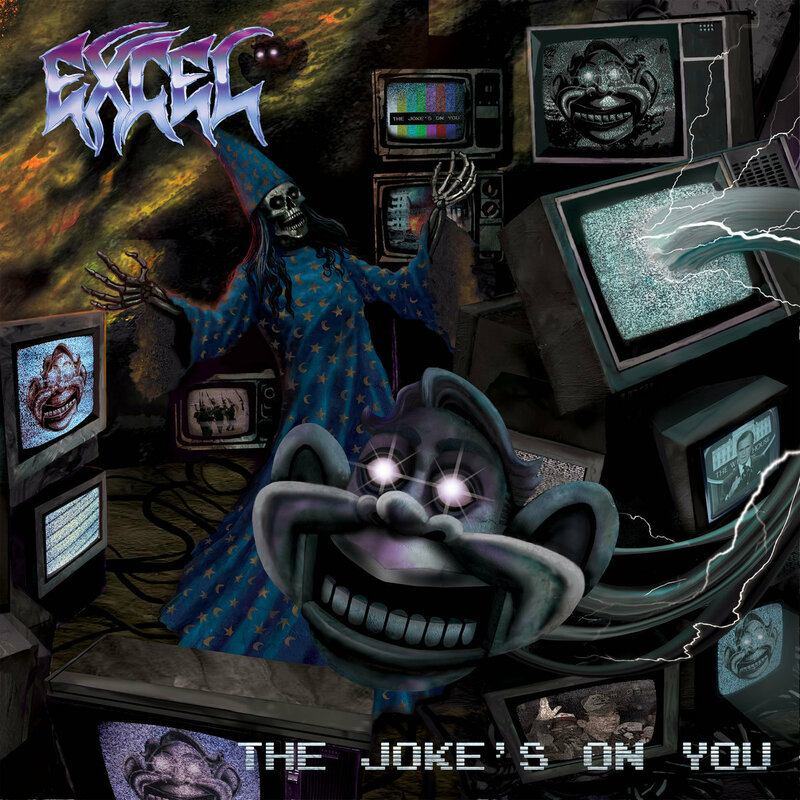 Drawing influence from a diverse range of artists including Black Sabbath, Black Flag, Jimi Hendrix, and early era Corrosion of Conformity, people often talk of ‘crossover’ genres but none quite do it as exceptionally well as Excel. The Southern Lord reissue, remastered by Brad Boatright, includes the 12 tracks featured on the original CD edition. 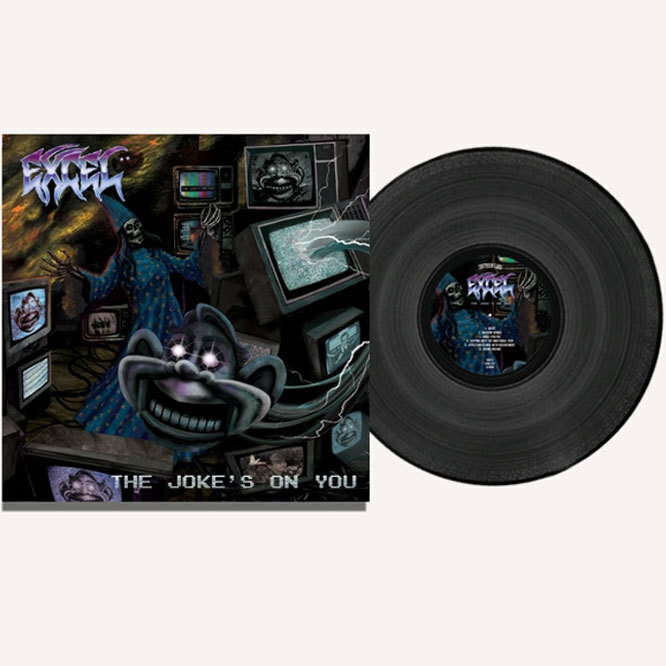 The closing track ‘Blaze Some Hate’ was not on the original album (it was released as a 12″ single via Caroline) , it will appear on this LP reissue/remaster. This isn’t the first time Southern Lord have documented the importance of Excel either with their 2014 reissue of the band’s first album Split Image.